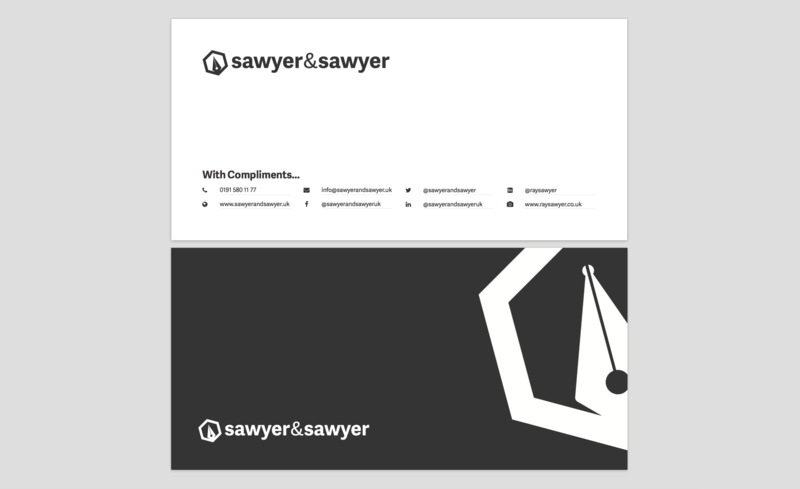 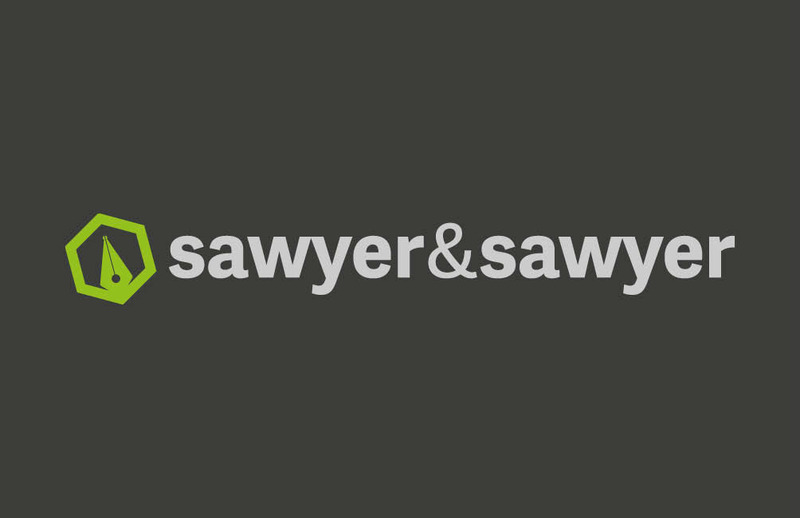 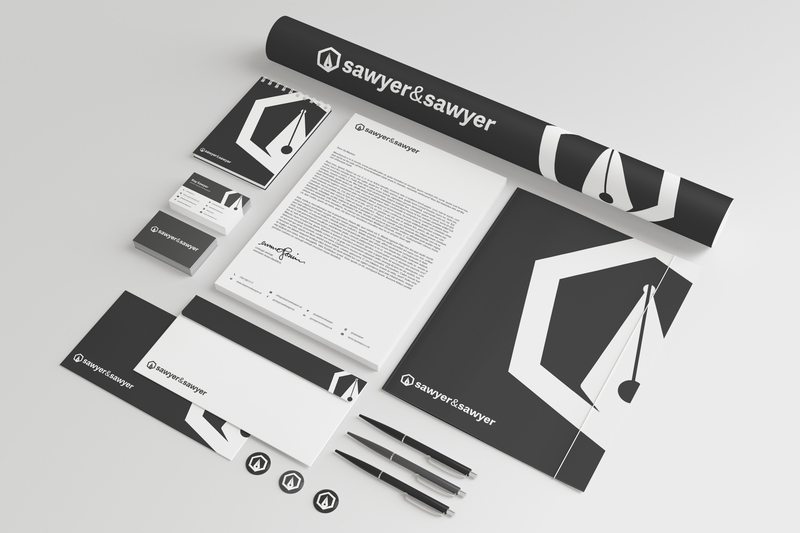 The 2016 Brand Update of Sawyer and Sawyer. 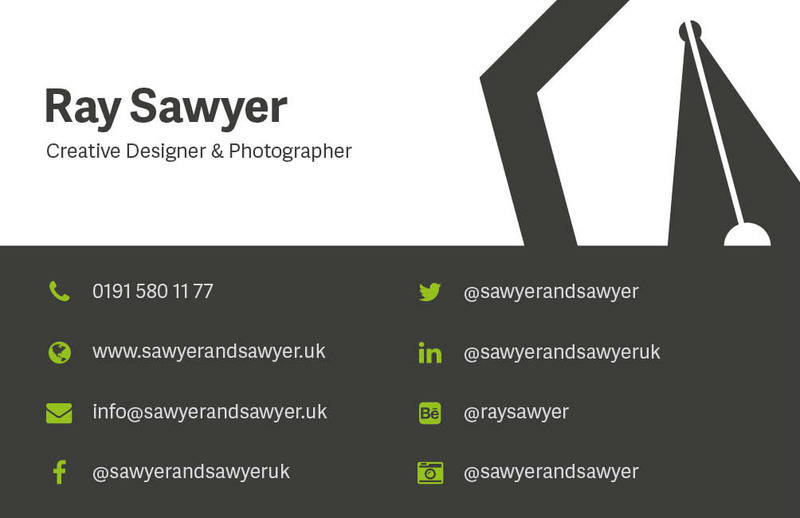 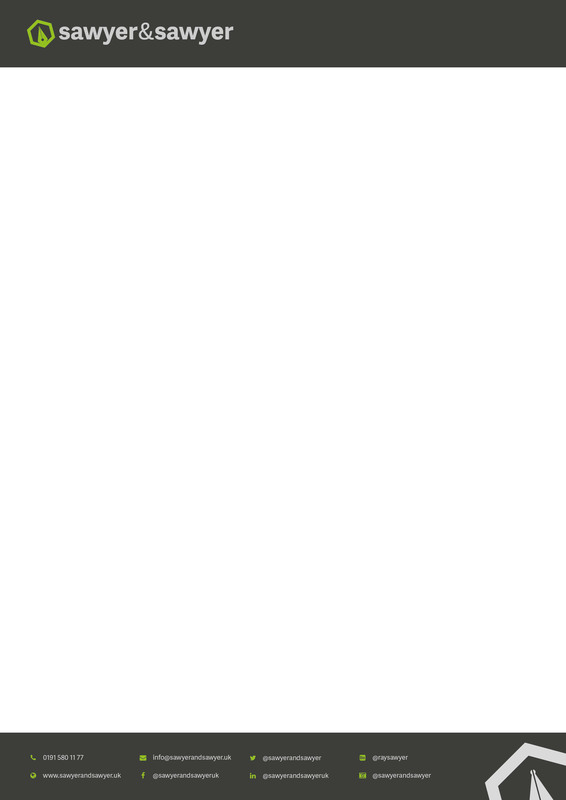 My freelance design business. 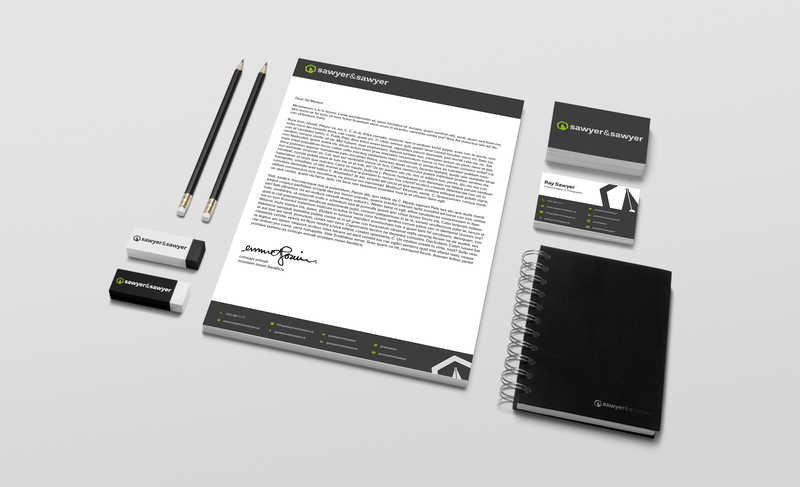 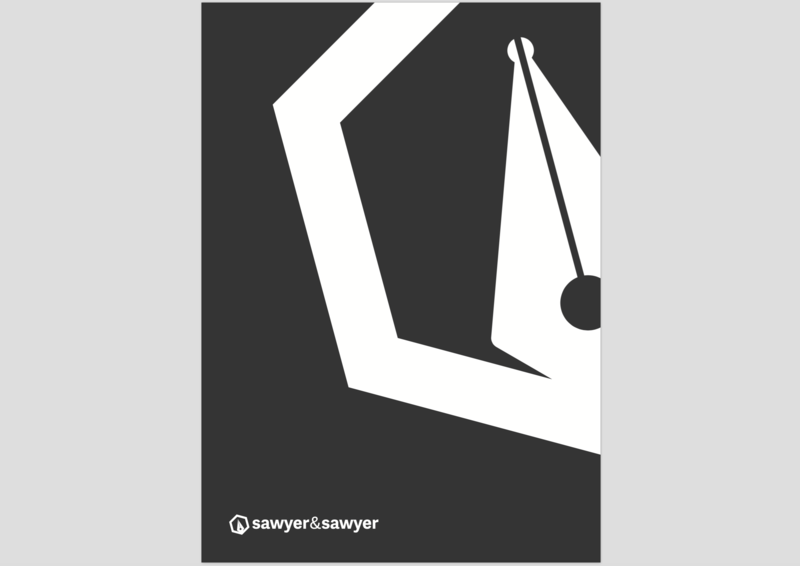 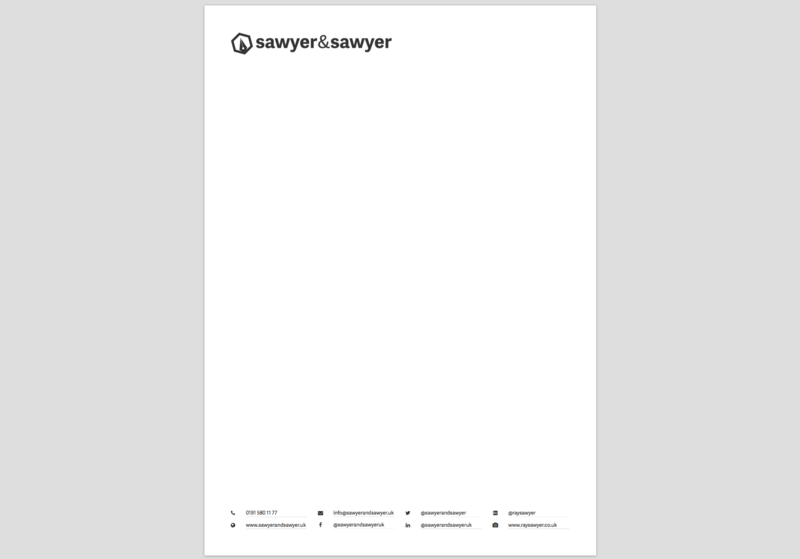 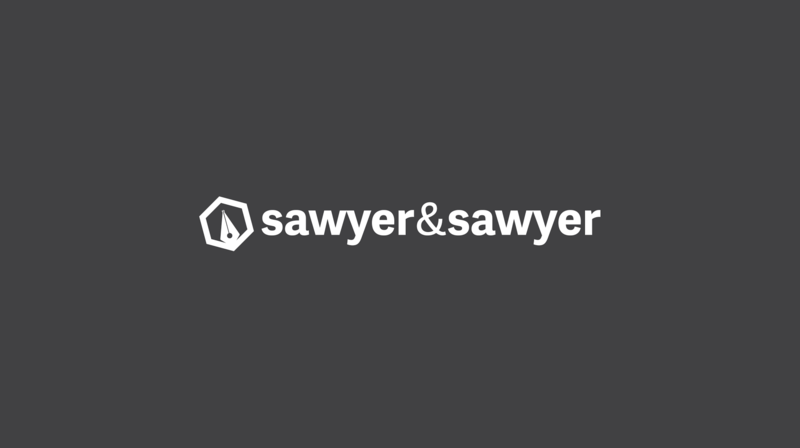 The Sawyer and Sawyer Brand Update for 2016. 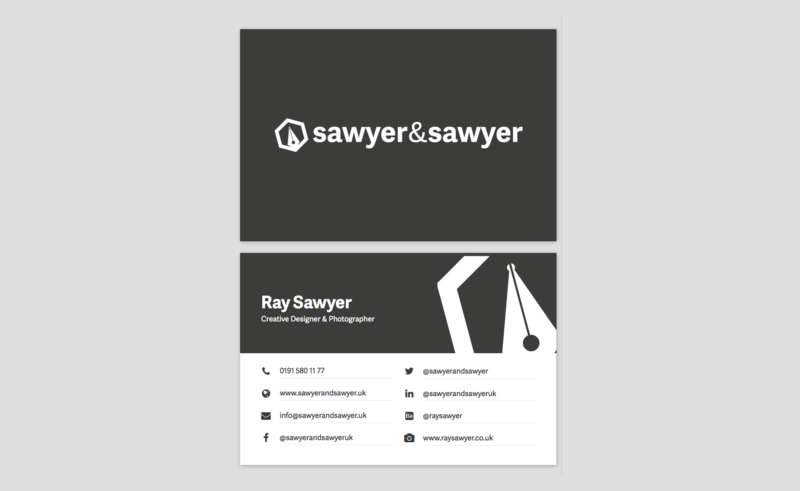 Clean, Sharp and Modern Design.